This fully wooded, beautiful 5.26 acre lot would be the perfect setting to build your dream home. This property would also be ideal for a cabin for weekend getaways! Prime hunting land surrounded by acres of woods and trails perfect for gun, bow or small game hunting. 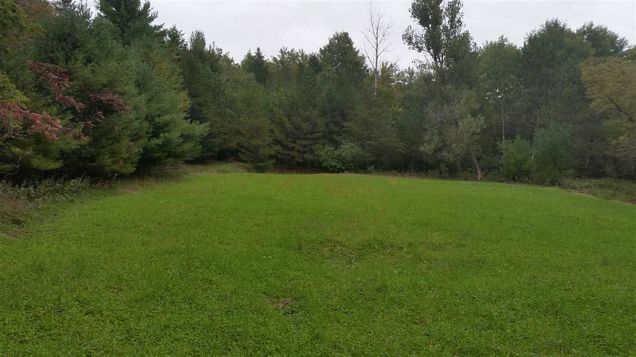 You can access the property from an existing driveway easement on Hwy DD, just off Hwy 10 between Waupaca and Amherst. A little bit of heaven just outside of Waupaca awaits you! The opportunity for prime hunting land at this price does not come very often! Buyer to verify available utilities. Hwy 10 to South on County Rd DD to property. The details on HWY DD: This land located in Lanark, WI 54406 is currently for sale for $39,900. HWY DD is a – square foot land with – beds and – baths that has been on Estately for 200 days. This land is in the attendance area of Amherst Middle School, Amherst High School, and Amherst Elementary School.